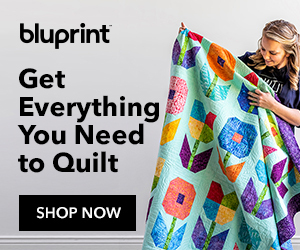 Quilting is not just for the bed! I love making home accessories with quilts. Mug rugs are one of my favorite things to make and I love table runners, placemats and wall hangings, too. Give me some fabric and I’ll decorate your house!